Balwyn North, Victoria 3104 | City - North East - 14619. Business For Sale in Melbourne presented by Klemms.com.au. Original Barber Shop with excellent client base. Situated in a prestigious Suburb. 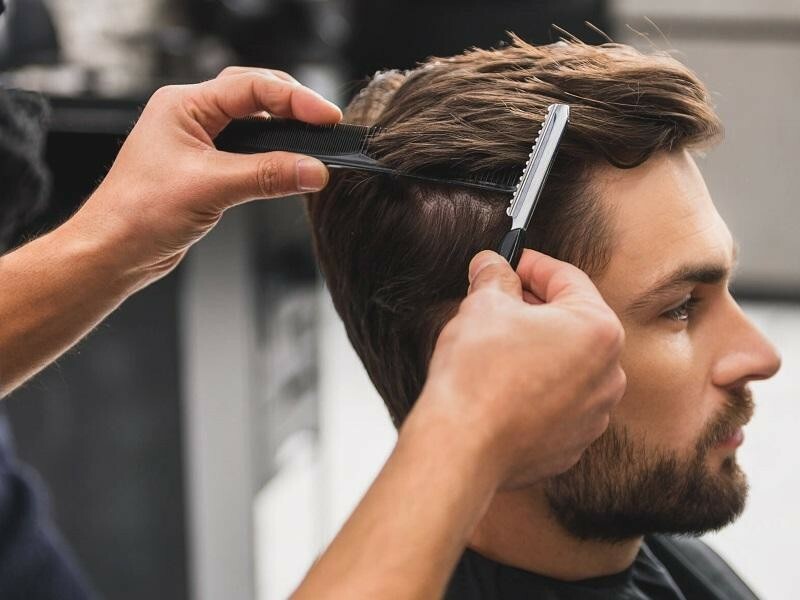 MEN'S BARBER SHOP "BALWYN NORTH"
Original Barber Shop with excellent client base. Situated in a prestigious Suburb. Well established Business. Huge potential to improve. Great cash flow Business. Run fully under Management.